3 Inch Solid Brass Clover Drop Pull (Polished Brass Finish) - measures 3 inches long with a 1 5/8 inch backplate. Fine detailing with this elegant drop pull. Comes complete with the mounting hardware. This product comes as an un-lacquered natural brass and it will patina over time. A high strength lacquer coating is available upon request. 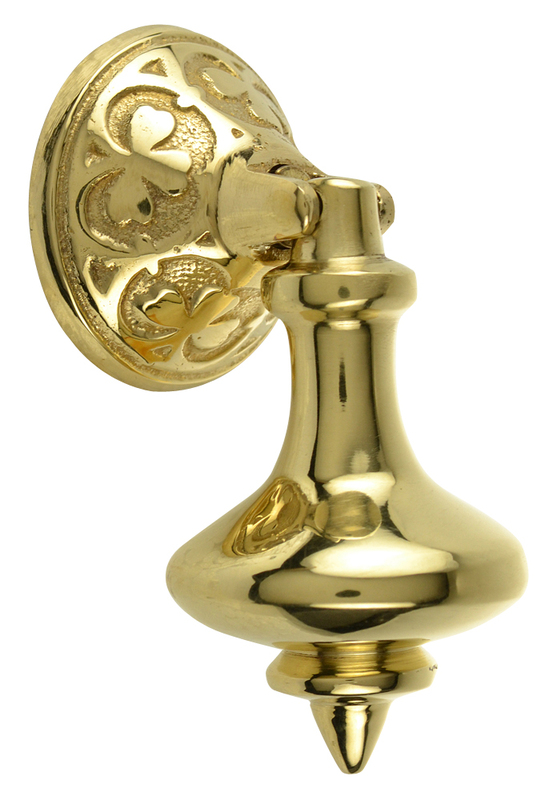 This pull is perfect for the Jacobean style and it is available in several finishes.